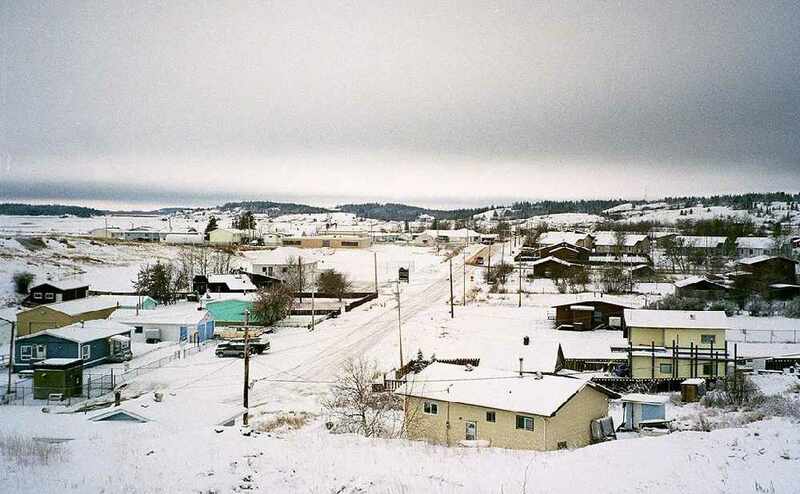 Canada’s biggest off-grid solar and storage project is being developed in the community of Fort Chipewyan, in Northeast Alberta. The province announced that the Athabasca Chipewyan First Nation, Mikisew Cree First Nation, and the Métis Local 125 will own and operate the farm, and will partner with ATCO. The Alberta government is giving the three Indigenous groups a $3.3 million grant through province's Climate Leadership Plan.